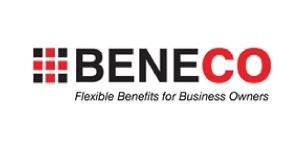 A BeneCo Cost Plus Plan can be used to reimburse expenses that are not covered by group insurance plans or government healthcare. It can also be used as an option when there is no group health plan within a company. You use pre-tax corporate dollars rather than after-tax personal dollars to cover the claim. It is a full write off for the company and is tax free to the employee. You can use it for the following services: acupuncturist, chiropractor, fertility treatments, laser eye surgery, major dental work, MRI’s, Naturopath, orthodontist and many more. We are happy to offer Jencor Mortgage clients a 30% discount on our set up fee. Please contact us for further details by calling 403-547-5236.